[S135] Genes Reunited/Haines, online unknown url. For most of his life he was known as Dave. About 200 friends met in the Napperby schoolroom to bid farewell to Mr. and Mrs. Haines and family, who have given up farming and are leaving the district. Mr. Lowry occupied the chair, and spoke of the loss to the district it would mean, as Mr. and Mrs. Haines have lived in the district 16 years, and have always helped in every public movement. They have been members of the Broad Creek church since their arrival, and Miss Rita Haines haa acted as organist for a number of years. Mr. Lawry spoke of the guests as splendid citizens, and of the way Mrs. Haines was always ready to help in cases of sickness. 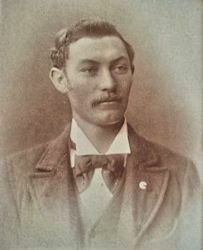 Mr. Haines had at one time been a member of the Telowie Cricket Club, where he played for years, and was also a member of the Agricultural Bureau. 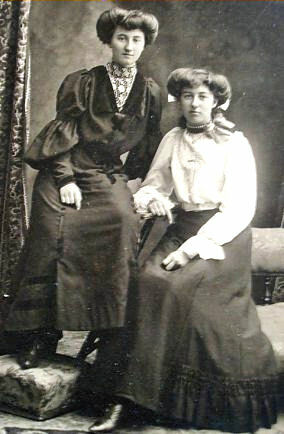 Mrs. and Miss Haines being members of the women's branch. Miss Haines has given some excellent papers. 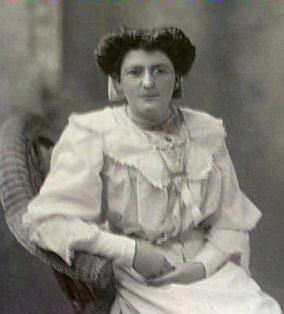 Ellen Ann Blight was born on 20 August 1878 in Hallett, South Australia , daughter of Robert Blight and Ann Maria Booth. She was known as "Polly" throughout her life. [S3] Marriage Registrations, South Australian Marriages 1842-1916, Book 214/Page 601. 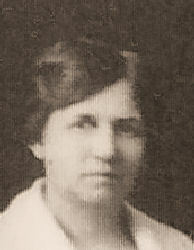 Florence was known as Flo to her friends and family. 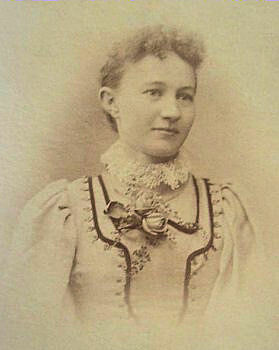 Cecilia was also known as Sis.